By taking just a few simple creative steps, you can instantly boost the appeal of your home. This is where Home Staging comes in! 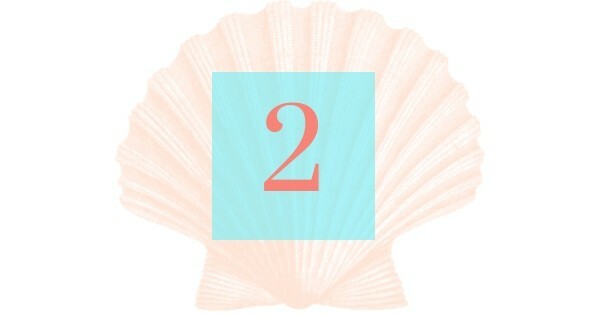 Home Staging is all about setting the stage for your home to sell and capture potential buyers’ attention. It’s about creating an ambiance where potential buyers look at your home, fall in love with it and picture themselves buying it and living in it. Home Staging is not just about home decorating. 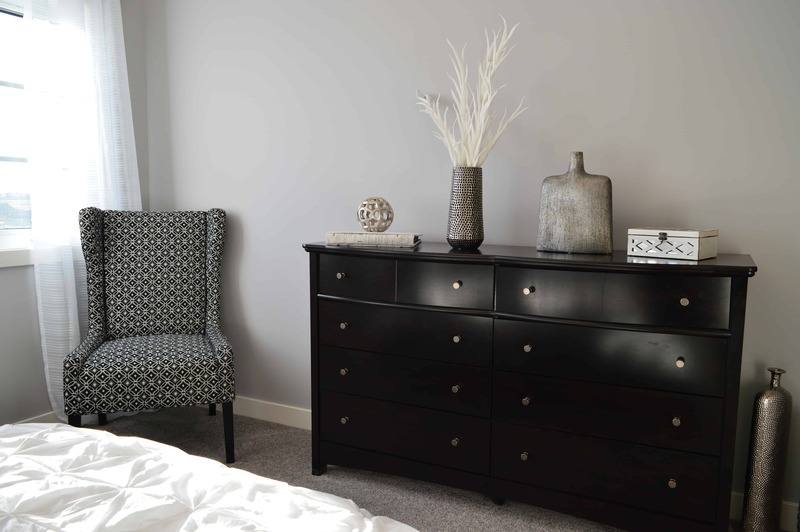 It’s about adding the perfect and essential items, unique elements and finishing touches to create the right look to captivate potential buyers’ attention and paint the picture for them. Acquire more interest in your listing? Stage your home for a successful sale? Redesign your space for a new look? Stage your space to appear attractive to buyers? Yes- you can! It’s possible to create a ‘no place like home’ feeling and at the same time stand out from the crowd in a competitive buyers market. You may be wondering- does staging your home REALLY matter? I’ve incorporated Home Staging techniques for my clients successfully but the real test came when I was selling my own home. I took my own advice and staged it with Intention. By Staging With Intention you’re mindfully decorating with PURPOSE and using the art of PLACEMENT to stage your home with style to sell successfully! I’ve shared these tips with numerous people struggling with this dilemma. By putting these DIY concepts into place, they acquired many more prospects, interest from potential buyers and therefore a home sold. I’m over the moon happy to report that our home sold within a month! It happened for me and it can happen for you! This quick and easy guide will tell you the basics for staging your home to sell. Download Your FREE Copy of Home Staging With Intention Checklist. Download Below your FREE checklist to Instantly Create Visionary Curb Appeal. Are you ready to stand out from the crowd, make a stellar impression and attract the ideal buyer for your home NOW? Click Here to Get Home Staging With Intention! So, you may be thinking- where do I start? I have created this FREE easy to use Home Staging With Intention Checklist as a basic tool for those who don’t know where to start and need direction on the first steps to take in staging their home. Staging With Intention- stand out from the crowd and make a stellar impression! 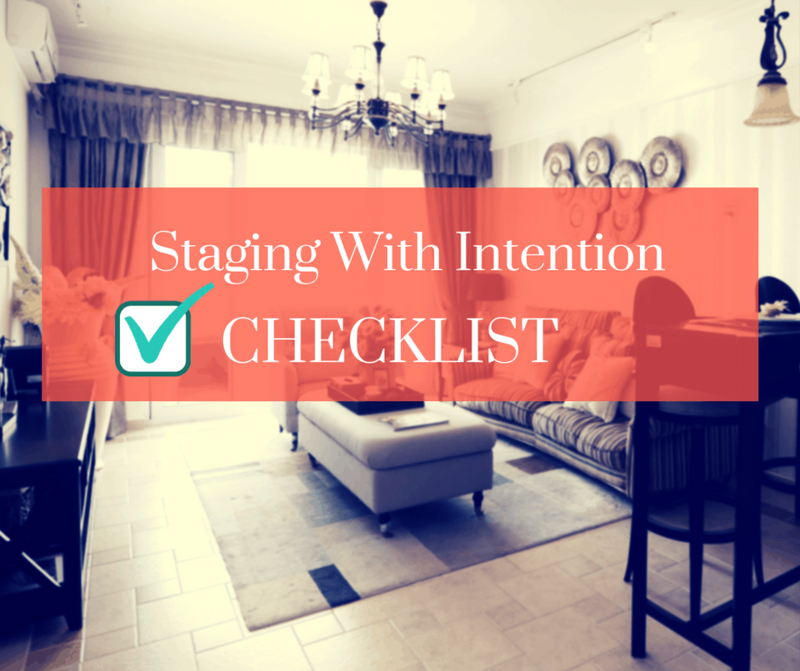 Download your FREE Home Staging With Intention Checklist.